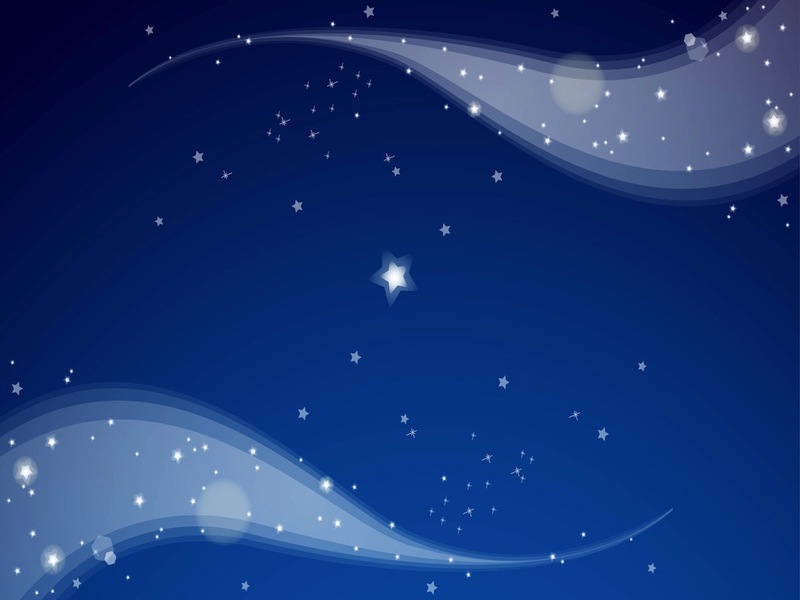 Heaven vector graphics of night sky decorations. Stars with different sizes, curved lines, bokeh lights and small sparkles with thin rays. Abstract versatile decorations for all your night sky, astronomy, astrology and falling stars projects. Free vector illustration for your backgrounds, wallpapers and greeting cards projects. Tags: Bokeh, Decorations, Heaven, Lights, Lines, Night Sky, Shiny, Sparkles.